The 10th SuisseNautic has closed its doors on the BERNEXPO grounds after five intense days of exhibition. The only national boat and water sports fair in Switzerland was a convincing event for the industry, for exhibitors and visitors alike. Inspite of warm and sunny spring days in the plains and a most beautiful winter weather in the Alps, around 15,000 visitors travelled to the Berne fair within 5 days. The bi-annual SuisseNautic Boat Show opened its doors yesterday. During 5 days until next Sunday, the 150 exhibitors are presenting their novelties in boats and equipment. Last Saturday, the Interboot in Friedrichshafen open its doors, and already during the first two days, over 33'000 watersports interested visited the event. The news. Yesterday, the Round-Table of the nautical industry was held with optimistic comments on the past year - the business volumes could be kept - and the outlooks for the coming season. The Press Release. From the last week of June onwards until the end of August, the sailing school of the ‘Circolo Vela Lago di Lugano’ offers a comprehensive program of sailing courses for children and adults. The details can be found on their Club website. 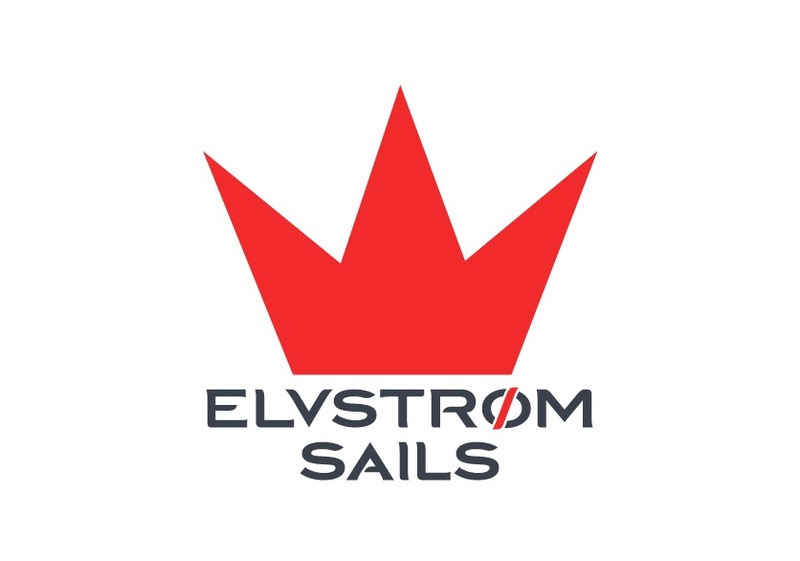 Job-Offer: temporary Seaman on a schooner ! Fairtransport has been a commercial shipping company for almost 10 years offering up to 35 tons capacity for 'non-urgents' goods and products on two schooners, propelled by sail only without motor. Wine e.g. is transported between Spain, France and England. A Seaman job vacancy for June and Juli has occurred on short notice, a not-easy job as crew member on a big sailing schooner. The video, as well as more details on the Fair-Transport-Website. 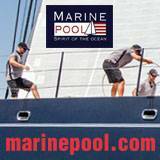 » Permanent Link Job-Offer: temporary Seaman on a schooner ! 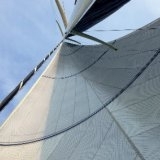 Your advertising on www.sailing-news.com ! 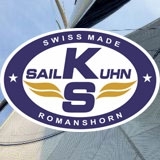 With 150'000 unique readers and over 700'000 page contacts from more than 120 countries per year, sailing-news.com is by far the most considered Sailing platform in Switzerland. 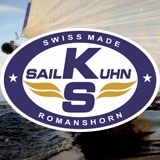 As sole sailing-only medium in Switzerland, these pages address sailing-interested prospects and customers exclusively, and guarantee therefore an optimum presence in this target group at moderate fees compared to print-medias. In addition to the classic banner advertising (including regular text PR news as 'Sponsored Content'), individual news at moderate price can be booked. Our pages are financed with advertising, content selling to other websites, and - fortunate enough - voluntary financial contributions from our readers appreciating this up-to-date service. Just to repeat an important fact ..... sailing-news is the only news platform in international sailing present 365 days/year in English, French and German. Also over weekends and holydays ..... 'when sailing-happens'.... obviously so on the coming Pentecost weekend with a very busy regatta calendar. Stay tuned ... and support the sailing-news-platform. » Permanent Link Your advertising on www.sailing-news.com ! Season Kickoff at the Marinestore 2000 ! On the past weekend, the Online-Shop Marinestore launched the season 2018 with an up-to-date collection of yachting items. Why not have a look ! Perhaps you even are lucky winning in the opening Tombola. Here the invitation (PDF). » Permanent Link Season Kickoff at the Marinestore 2000 ! After the successful aerodynamics seminar, it's all about general dynamics during a regatta. 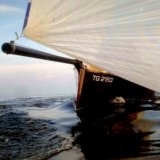 For example, how to take full advantage of the gusts or the aerodynamic processes during a tack. The seminar will take place on Saturday 17 March in Rapperswil, here are the details (PDF) of the event. The sea catamaran project of the non-profit "Ocean Youth Sailing" venture is progressing rapidly. The hulls are ready and the installation of the equipment is on the program, with an intensive workweek underway. In a video, the involved youth inform on the state of the project. More details are available on the project facebook page.